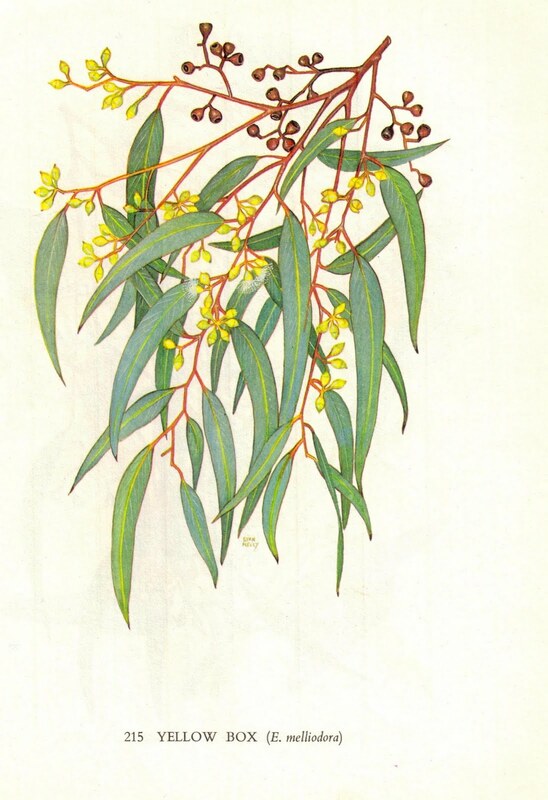 The White Box, Yellow Box and Blakelys Red Gum grassy woodlands and Buloke woodlands are nationally endangered ecological communities and are listed under the EPBC act. These woodlands occur as scattered remnants across the Wedderburn area (see map for indication of locations – Wedderburn CMN blog August) Population isolation has increased the probability that environmental fluctuations will indeed lead to increasing local extinction of certain species. For this reason alone it is necessary to act. The overall goal of this current WCMN project is to increase the area of White Box, Yellow Box and Blakelys Red Gum grassy Woodlands and Buloke woodlands and to provide long term protection and connectivity of these existing woodlands within the region. This project aims to reduce the threat of fragmentation, especially in the face of climate change, by protecting existing remnants, wherever possible by providing buffers with revegetation and the connection of remnants through linkages with new vegetation. Other threats this project aims to address are overgrazing of these woodlands through stock control fencing, landholder agreements to exclude stock and the management of rabbit and weed infestations. 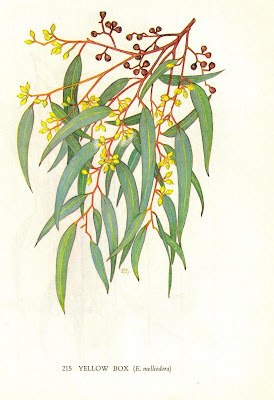 The Buloke woodlands are at particular risk from grazing as all natural regeneration is immediately eaten by stock, rabbits and kangaroos/wallabies. Ongoing Kangaroo/wallaby and rabbit monitoring and management will alleviate the impacts of overgrazing on woodland remnants allowing natural regeneration to improve species diversity and recruitment of new Buloke seedlings. In all this project will involve 200 hectares of remnant White Box, Yellow Box and Blakelys Red Gum Grassy Woodland and Buloke Woodland communities protected by June 30, 2013. Also 120 Hectares of Box Gum Grassy Woodland and Buloke Woodland communities enhanced with understorey and grass species to improve quality of remnants by June 30, 2013. Landholders and land managers within the Wedderburn CMN’s area of interest who wish to apply for assistance in the protection of these species on their land are invited to apply to the Wedderburn CMN, contact details are supplied below.